Usually, the first thing you do when the seasons change is swap out your wardrobe. But, there is one important swap that most people don’t think about, skincare products. If you’re guilty of this, you’re not alone, most people are. With the winter in the past, and the hot summer days ahead, we’re here to help you make the right skincare changes, that will deliver healthier skin this summer. Our lead Aesthetician, Oksana Shenker, famous for attracting clients like Martha Stewart and Kate Spade, shares her master secrets to achieving the perfect glow this summer. 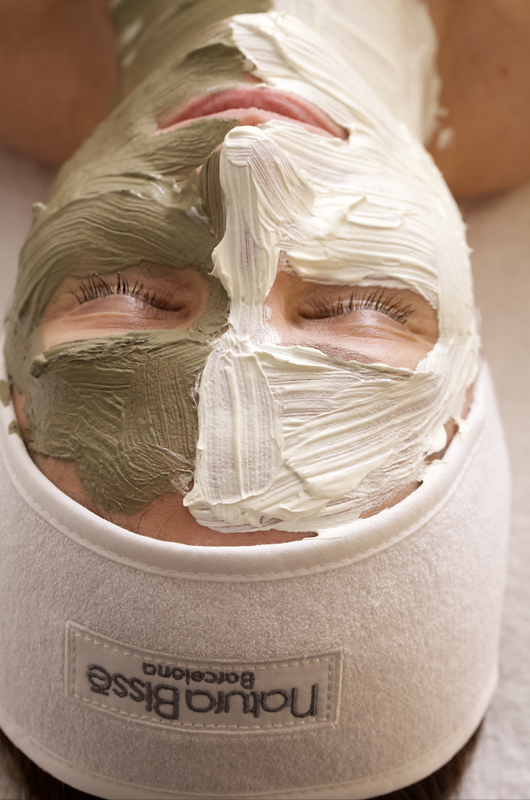 Below, see Oksana’s tips on dos and don’ts, the best products to use during the summer-time and recommended professional facial treatments offered at Julien Farel Restore Salon & Spa. -Moisturizer has to be light and effective, more importantly hydrating! Now that you have insider secrets to achieving healthier skin in the summer, make sure to book your appointment with one of our lead Aestheticians to get a personal skin evaluation and treatment curated just for you.